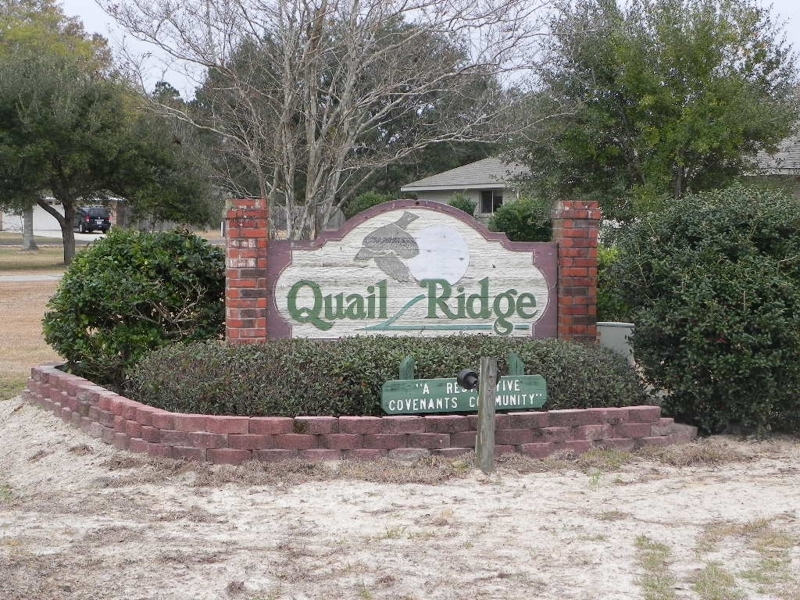 Quail Ridge Subdivision is located outside of the Slidell City Limits off of Military Rd. It offers the convenience of a city but is a wooded serene neighborhood with large lots and mature trees. The subdivision features an outstanding architectural mix of larger and smaller homes in beautiful settings ranging from 30 years old to new construction. The homes range in size from about 2100 to 5000 square feet. 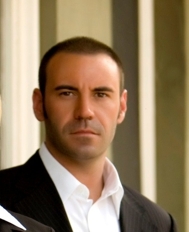 The 2010 sold prices were from $160,000 to $425,000. For more information about Quail Ridge or any other community in Slidell please visit us at http://www.realestatepub.com or contact David Stewart.